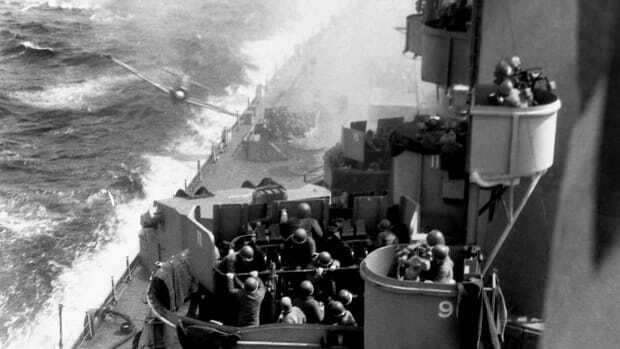 Declassified files suggest that before bombs fell in the day of “infamy,” Harry Dexter White helped set the wheels of war in motion. But did he? 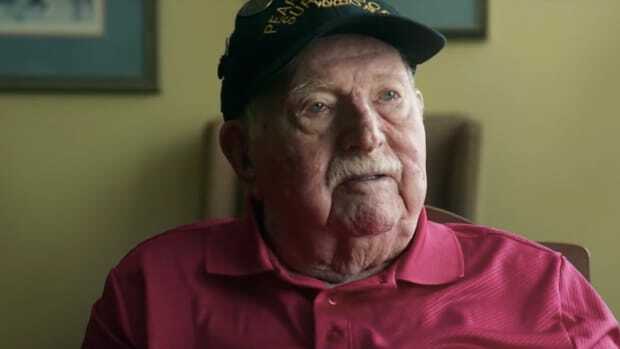 The story goes that when he unfolded and read the note in the spring of 1941, Harry Dexter White tried not to look surprised and controlled his breathing. At a table at Washington’s historic Old Ebbitt Grill just yards from the White House, the influential U.S. Treasury official was seated across from a young, nervous Soviet spy named Vitalii Pavlov. It was their first meeting and the conversation up to that point had been purposefully elliptical. “Bill” was another Soviet intelligence officer with whom White was already acquainted. This secret meeting took place two years after Germany started what would become World War II by invading Poland, but months before the U.S. joined the fight. It marked the beginning of what the Russian foreign intelligence service NKVD referred to as “Operation Snow,” a plan to use White and others to ensure that official U.S. policy aligned with Soviet interests. The Soviets wanted to check rising Japanese militarism through harsh economic pressure—and White was in a position to help them. The meeting is also a snapshot of the extraordinary story of Harry Dexter White who, depending who you ask, was either a bonafide Soviet “agent of influence” who pushed Moscow-ordered policies that directly led to the bombing of Pearl Harbor and the deaths of 2,403 Americans, or a brilliant economist whose legacy has been unfairly tarnished for decades. Or, perhaps most likely, something in between. The scene described above comes from Operation Snow: How a Soviet Mole in FDR’s White House Triggered Pearl Harbor, a book by author John Koster, which draws from a number of sources including declassified American and Russian spy files and a translation of the Soviet agent Pavlov’s own account of the purported influence operation. But nearly three quarters of a century later, the truth of White’s loyalties and actual impact on the path to Pearl Harbor remain unanswered questions in the hall of mirrors of international espionage. White was born in Boston, Massachusetts in 1892 and fought in World War I as an infantryman. After the war he returned home, earned a PhD in Philosophy from Harvard and beginning a notable career as an economist, according to a declassified FBI profile. In 1934 he joined the U.S. Treasury and by the summer of 1941 had risen to be the assistant secretary of the treasury. He is now chiefly remembered as one of the architects of the Bretton Woods international trade pact. One infamous confessed spy-turned-FBI informant, Whittaker Chambers, later told lawmakers that as far back as the mid-1930s White had been part of an “elite group” of Communist sympathizers who were expected to rise in the U.S. government into positions of “power and influence” where they could be more helpful to the cause—which White certainly did. Intercepted Soviet communications, captured by the U.S. Army’s Signals Intelligence Service as part of an intelligence coup known as Project Venona, appeared to bolster the view of White as a Soviet agent. 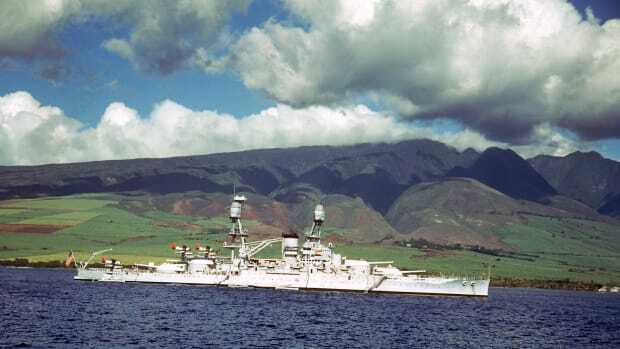 In them, White was purportedly referenced repeatedly through multiple code names and appears to have provided information to the Soviets on a variety of topics related to U.S. policy. It’s through this prism—not to mention the Soviet spy Pavlov’s retelling of the Ebbitt meeting—that White’s aggressive, anti-Japan policy pushes take on the tint of near-treason in the weeks leading up to Pearl Harbor. The U.S.-Japan relationship had been tense since the late 1930s, when the United States started to pass economic sanctions against the country in an effort to stop Japan&apos;s global expansion. But instead of halting its expansionism, the trade embargoes on aircraft exports, oil and other key goods only angered Japan and convinced it to stay the course. White’s ideas reportedly made their way into a dispatch to Tokyo from then-Secretary of State [Cordell] Hull, who used “harsh, demanding language [that] made his peace and trade-initiatives appear as ultimatums. This only strengthened the positions of the war party in Tokyo,” the history says. 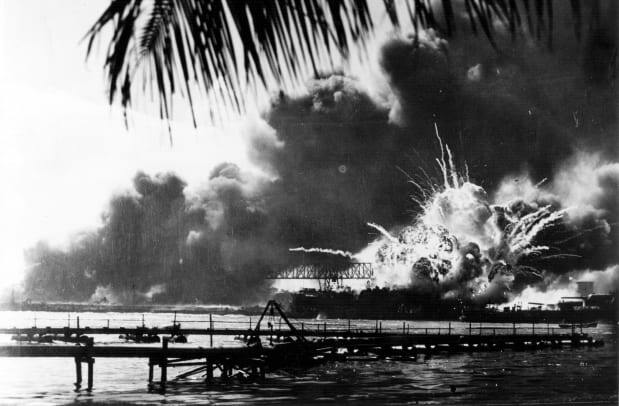 From there, the drums of war beat until Japanese planes made a surprise attack on Pearl Harbor on the morning of Dec. 7, 1941, the day that President Franklin Roosevelt said “will live in infamy.” White, critics say, was at least partially responsible. 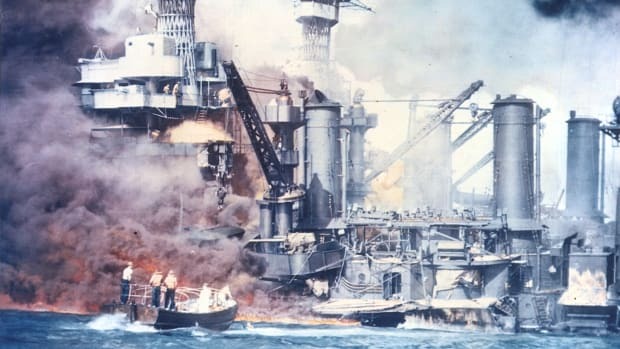 But White’s defenders, including his surviving relatives, some fellow economists and others maintain that’s an exaggerated, incorrect reading of White and his role in the lead up to the Pearl Harbor tragedy. In the book Treasonable Doubt: The Harry Dexter White Spy Case, historian R. Bruce Craig argues that while White did appear to be a Soviet sympathizer who passed along some information, his actions should be placed into context, especially considering the Soviet Union became an American ally during World War II. What today could be read as pro-Soviet policy stances White took were already strongly held American stances, he writes. As White himself allegedly told Pavlov, the Soviets’ ideas for Japan already concurred with his own. 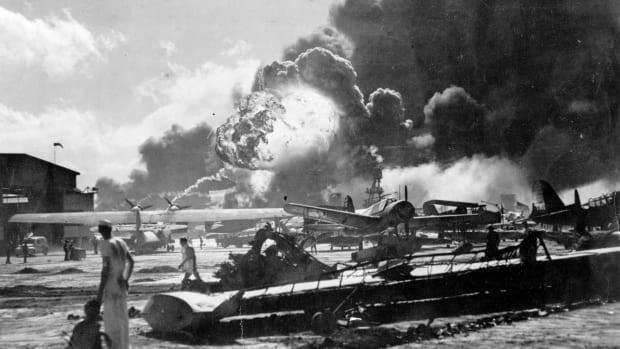 In a 2009 analysis of Japan’s motives behind the Pearl Harbor attack published by the Army’s Strategic Studies Institute, White’s name is not mentioned. Rather, the increasingly hostile rhetoric and economic policies against Japan that precipitated the attack are presented as a continuation of U.S. policy. These policies were pushed by a number of hardline top cabinet officials in the hopes of staving off a war, not starting one. “Roosevelt was anti-Japanese to begin with," the University of New Orleans history points out. "Most likely, the U.S. position toward Japan would have been much the same despite White’s efforts." White&apos;s accomplishments in cementing free trade after the war also ran contrary to the Soviet Union&apos;s economic ideology. "Most historians consider the Bretton Woods international trading regime to be White&apos;s greatest achievement," writes Dr. James C. Van Hook, joint historian of the US Department of State and the Central Intelligence Agency. "It is difficult to understand how White&apos;s detractors could characterize Bretton Woods, a fundamental institution of liberal capitalism, as inherently pro-Soviet." 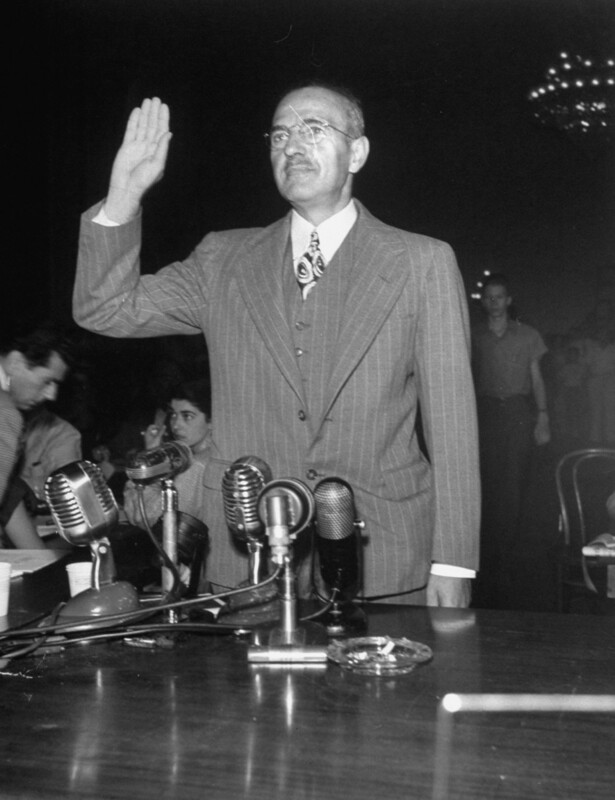 In 1948 White was called before the House Committee on Un-American Activities and vigorously defended himself, denying accusations he gave secret information or aid to the purported Soviet spy ring. White died of a heart attack a few days after his testimony. As for how White is to be remembered with regard to Pearl Harbor, Van Hook offers the following bit of wisdom: “History is complex, and when history goes badly, it is not ipso facto the result of sabotage or betrayal."